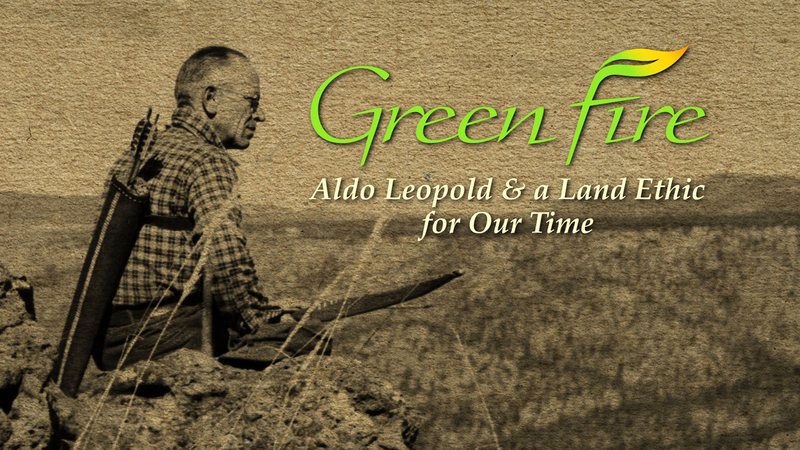 Airing on Public Television in 2012, the feature length, HD documentary film Green Fire: Aldo Leopold and a Land Ethic for Our Time explores the life of conservation legend Aldo Leopold in the early part of the twentieth century and the many ways his land ethic idea continues to be applied all over the world today. Emmy-Award winning narrator, Peter Coyote, is the voice of Aldo Leopold and Runaway Train Productions created the film’s graphic package. “When we got the call from the U.S. Forest Service, who produced the documentary, we were thrilled to be a part of this project. 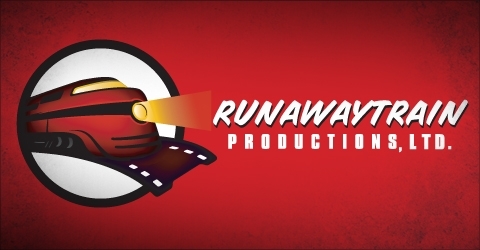 What we ended up designing was a classic nature feel for the graphics, but we also wanted rich colors and modern aspects to them as well,” said Runaway Train Productions President, Brock Sherman. Before airing nationally on PBS, premieres of Green Fire will take place in major markets around the country this year along with community screenings held by local organizers. Still frame taken from GreenFire Open.